For those seeking extra indulgence, luxury boutique hotel Fishmore Hall in Ludlow, Shropshire, is offering a champagne tasting package from just £495 for two nights B&B. 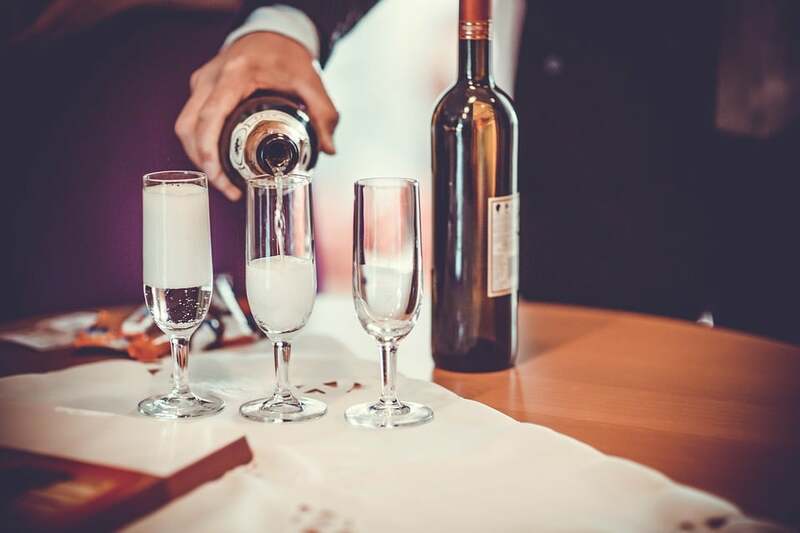 Guests will arrive to find champagne in their room and will enjoy champagne with each course during dinner, as well as Mimosas at breakfast and a fizzy afternoon tea. In addition, guests will be treated to a glass of Laurent Perrier Rosé before dinner. Dinner will be created by the award-winning team at the hotel’s 3AA Rosette restaurant, Forelles, who place strong emphasis on sourcing the best tasting produce from across the country. For guests wanting to treat themselves to a spot of pampering, Fishmore Hall’s new spa offers a range of treatments by ELEMIS, including a number of signature facials and massages. The spa boasts four treatment rooms, a steam room and sauna, as well as an outdoor Cedar wellness hot tub, providing ample space to relax and unwind. Fishmore Hall is located just a short walk away from the historic market town of Ludlow, which is home to a number of independent delis and independent retailers, as well as an award-winning market. The package includes two nights B&B and prices range from £495 for a standard room to £655 for a luxury room. To book, visit www.fishmorehall.com or call 01584 875148.